If you are looking for motorcycles for sale in Coffs Harbour, why not choose a business that can function as a true ‘one stop shop’ for all your motorcycle needs? At Rock Motorcycles & Power Equipment, our goal is to be everything to everyone in the motorcycle world. 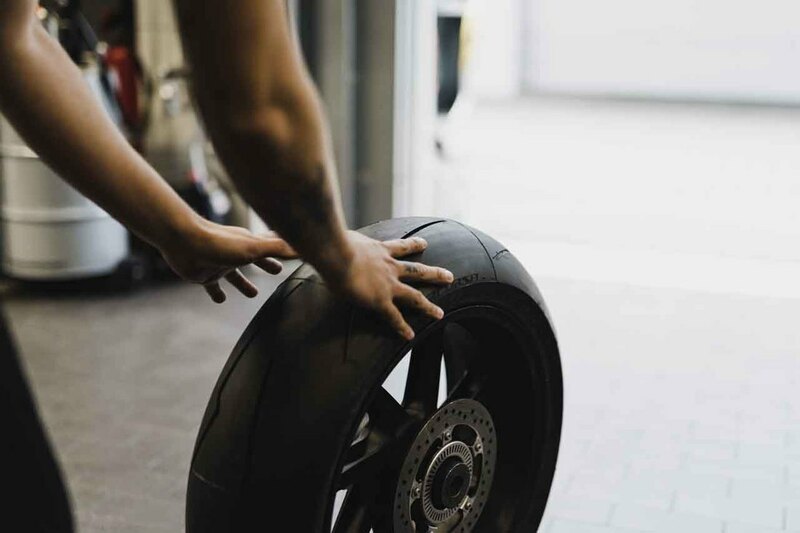 Whether you are shopping for a new motorcycle, thinking about buying a used model or in need of servicing for an existing motorcycle, we can help. When it comes to shopping around at different motorcycle dealers in Coffs Harbour, choosing the ‘right’ store is about more than finding the best selection of motorcycles, scooters, and dirt bikes for sale. Obviously, if you are buying a new bike, you want something that looks, feels, and rides beautifully. However, you also want a motorcycle dealer that you can trust for ongoing service and maintenance. Motorcycles aren’t too different from cars regarding the maintenance they require. 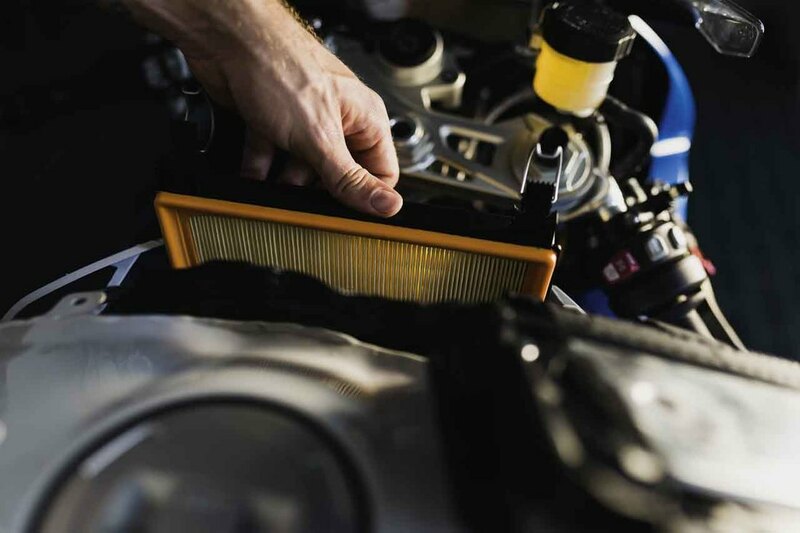 The harder and further you ride your motorbike, the more servicing it will need to ensure consistent high levels of performance. When you are shopping for motorcycles in Coffs Harbour, it’s a good idea to look beyond the selection of motorbikes to the people that work on them. You want to find a shop where you are comfortable taking your motorcycle for repairs or routine maintenance. At Rock Motorcycles & Power Equipment, you get both sides of the coin without having to sacrifice either. We stock a range of different motorbikes from multiple marquee brands. For instance, we are an official franchised dealer for motorcycles from BMW, Honda, and Husqvarna. At the same time, though, we are also committed to being the best motorcycle mechanics. If you need Coffs Harbour motorcycle services, you can trust that your motorbike will be in good hands at Rock Motorcycles & Power Equipment. We employ some of the most experienced automotive technicians in the area. Furthermore, we keep ahead of the competition by putting our technicians through regular manufacturer training. 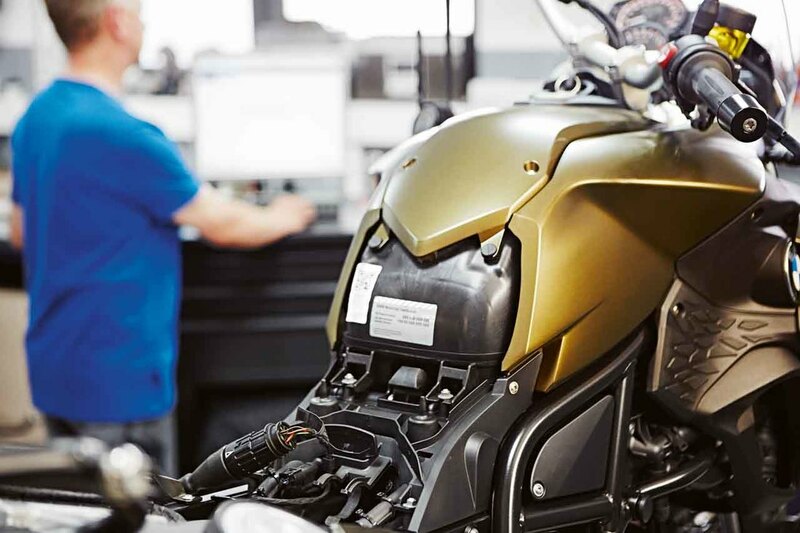 It’s through these training sessions that our mechanics have become familiar with recent motorcycle technologies, such as the latest BMW MOSS diagnostic system, or Honda’s PGM FI diagnostics. Our repair skills don’t end with motorcycles, either. On the contrary, we are also a reliable source for servicing, maintenance and repairs of ATVs and lawn equipment. No motorcycle can live forever. 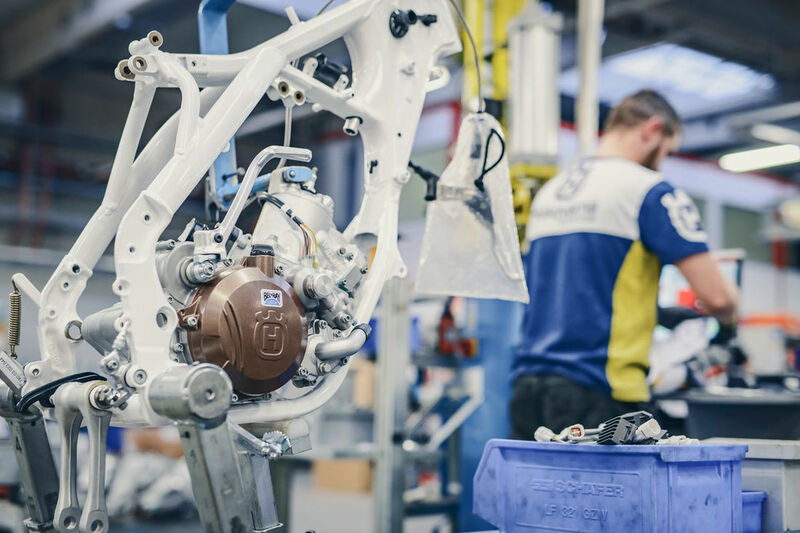 With the right servicing and maintenance, though, your motorbike can give you many years of reliable transportation and many kilometres of high-speed thrills. If you are shopping in Coffs Harbour for motorcycles, look for a dealer that not only sells the best bikes, but also knows how to maintain them. At Rock Motorcycles & Power Equipment, we are that motorcycle dealer. Customers come to us for our great range of motorcycles we have for sale in Coffs Harbour. They continue to come to us for our in-depth knowledge of the inner workings of motorcycles. Call us on (02) 6583 6655 to learn more.